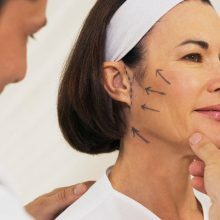 The Lipolaser technique reshapes the figure permanently by removing localized fat, sagging and improving the silhouette in one session. 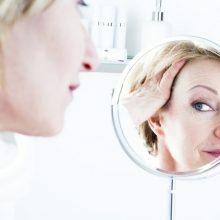 What is new and important about this technique is the great skin retraction . Areas that can be treated are: abdomen, love handles, arms, back, chin, knee and pubis. What are they and how do Growth Factors act? Growth factors are proteins that regulate essential functions for the regeneration, remodeling and tissue repair . They are characterized by exercising their functions at a very low concentration, stimulating the metabolism of the cells on which act. 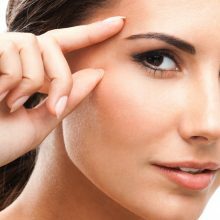 Applied intradermally, growth factors function as early natural assets, promoting the secretion of collagen , elastin and hyaluronic acid , fillers which promote densification, hydration and rejuvenation. All REGENNIA treatments should be prescribed and administered by a doctor. What is Bio stimulation treatment with growth factors? REGENNIA is a personalized treatment, which regenerates the skin, obtained from the patient’s own blood (autologous) and is made in a laboratory under controlled and safe conditions (sterile and free of endotoxins). From a single blood collection, the regenerative agent enriched with platelet FC is obtained; ​​your doctor will apply it through small micro puncture in several treatment sessions. A maintenance repairman gel for home use complements bio stimulation. Because of its autologous nature (of the person himself) , it is a safe treatment and does not cause rejections or allergic reactions. Occasionally, despite using a very fine needle, there is a possibility of appearance of small edemas and bruises which are spontaneously resorbed during the first week after the treatment. The goal of the treatment is to perform a skin biostimulation to restore skin vitality, recover its thickness and elastic consistency, thus improving its texture and luminosity. In short, give the skin a more youthful and bright aspect. 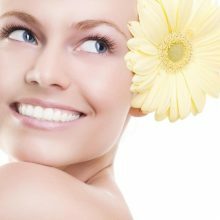 As biostimulation treatment for the skin, results are gradual and natural; they can be observed 15 days from the start of the treatment. 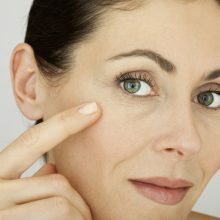 LMesotherapy is a technique used for the prevention and treatment of skin aging . It is done by painless microinjections in the area to be treated (face and neck). The products used most frequently are vitamins, hyaluronic acid and amino acids, which moisturize the skin in depth and stimulate the formation of collagen and elastin, which decreases skin sagging. The frequency of the sessions to get the deiserd improvements are every 2 or 3 weeks. It is very important to use proper sunscreen and a cosmetic personalized pattern on the skin. It is a treatment based on the induction of heat to improve wrinkles and tighten the skin. It acts tensing and reaffirming sagging skin. It is based on next-generation RF medical technology. The radio frequency energy is used to heat the dermis, which is the inner layer of the skin. This energy, emitted in a controlled manner helps reorganize the cellular environment and stimulate skin cells to produce new collagen, which gives elasticity, texture and radiance of youthful skin. The treatment is very convenient, fast and virtually painless. Depending on the size of the area to be treated, a session can last approximately 45 minutes. A series of sessions must be performed to check all the benefits of treatment. Aesthetic technology as never seen before, based on Energy. The Ulthera® System is the only device with FDA indication for stretching tissue. 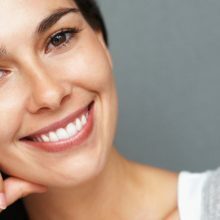 It is complementary to other facial aesthetic treatments, so it is the ideal solution for patients with mild to moderate sagging who are looking for a noninvasive improvement. 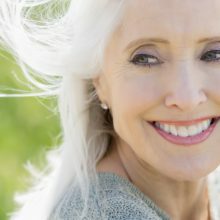 Why use the Ultherapy treatment? 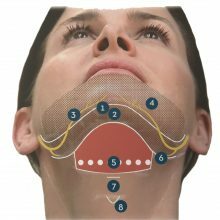 Ulterapy® provides non-invasive lifting for the facial tissue, giving consistent and natural results. Eliminates the double chin through microinfiltration. It loses volume due to the loss of collagen and elastin over the years. suffer loss of elasticity and sagging, we will help you. Avoid the appearance of wrinkles, flaccidity and reafffirm the skin. Technique to correct small defects of the nose. © 2018 Censalud | All rights reserved.